 Super Spins every Friday! rows make sure there's enough going on in the game and all animations are lively yet not too sharp. The slot does, luckily, not only make use of animations; it also employs standard symbols ranging from the ten to the Ace. If the slot would have only made use of animations, the game would have likely been too difficult to play. The slot makes use of a scatter symbol and of wild symbols. The wild symbols are interesting in the base game but only become really important during free spins. Glorious Empire definitely is a slot you can play with the sound turned on, but you might want to turn it off anyway after having played for a while. 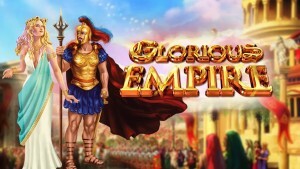 Glorious Empire is a slot by NextGen Gaming that has clearly been inspired by the Roman Empire. It is a slot with a fun layout that differs from all those standard slots. The ways to win are different, just like the free spins and the layout. Also, it was a great move by the developer to make heavy use of standard symbols. 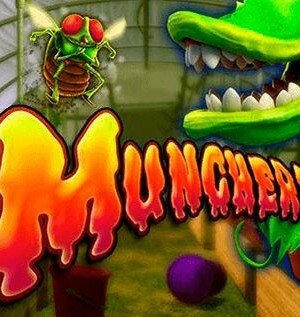 That is, otherwise the slot chock-full of animations and elements would have been pretty hard to play! How to play Glorious Empire? Glorious Empire is a slot in which many different elements and animations come together. The five reels and four rows make sure there’s enough going on in the game and all animations are lively yet not too sharp. The slot does, luckily, not only make use of animations; it also employs standard symbols ranging from the ten to the Ace. If the slot would have only made use of animations, the game would have likely been too difficult to play. The slot makes use of a scatter symbol and of wild symbols. The wild symbols are interesting in the base game but only become really important during free spins. Glorious Empire definitely is a slot you can play with the sound turned on, but you might want to turn it off anyway after having played for a while. The free spins mode is the most interesting feature on this slot. 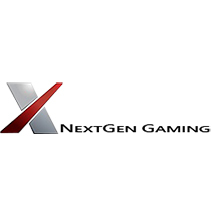 Free spins are generally the place where the biggest wins get formed and that is certainly also the case for Glorious Empire. 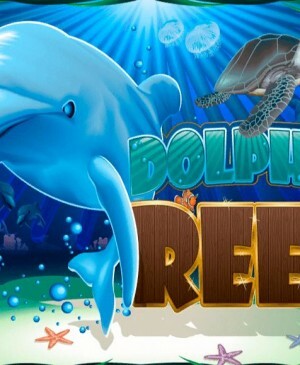 That is, all wild symbols that land on your reels during free spins will stay put for the rest of the free spins. 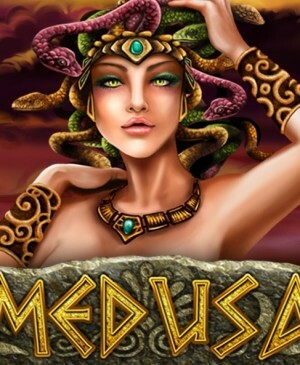 So, with a little bit of luck, you will be playing with a significant number of wild symbols early on already, making free spins extraordinarily lucrative. Additionally, whilst spinning for free, the scatter can still show up on your reels! Big wins without having to wager a dime! For three scatters, you receive 7 free spins, for four you get 10 of them, and if you’re really lucky, you have 5 scatters that lead to 15 free spins. Seeing as all wild symbols will still stay put, you can be sure big wins will follow! Glorious Empire has a total of 40 pay lines. Moreover, the pay lines work in two directions, so make sure to be aware of this when you start spinning as most other slots make use of the standard, one-directional pay lines. The slot isn’t equipped with a jackpot, and that makes perfect sense. That is, Glorious Empire already has more than enough to offer and a jackpot would have been utterly superfluous. The slot itself, the animations, the sound effects, the potential wins, and free spins are more than enough for a fun evening of playing slots!